The Simple Dollar has a list of 100 practical tips for saving money and funding your emergency account. Each of these tactics are simple little moves you can make to save significant money, especially over the long haul, and when combined together these tips can save you a lot of money now. You can save almost $1,400 this year with the 52-week money challenge. The first week you start, you will deposit $1; the second week, $2; and so on and so on. By the end of 52 weeks, you will have saved close to $1,400. 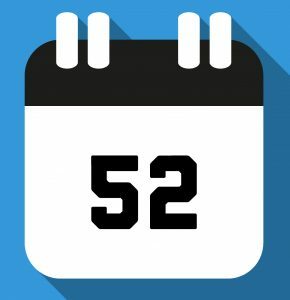 Download the 52-Week Challenge now! Are your healthcare costs too high? You may be able to save with Christian Healthcare Ministries. Founded in 1981, Christian Healthcare Ministries is the original health care sharing ministry for Christians. It is a nonprofit, voluntary cost-sharing ministry through which participating Christians meet each other’s medical bills. In the last 20 years, members have shared more than $1 billion in medical bills. Bankrate.com, provides free rate information to help you save on more than 300 financial products, including mortgages, credit cards, CD’s, money market accounts, certificates of deposit, checking and ATM fees, online banking fees and more. Money Strands suggests the 5 best sites to access printable coupons online. These websites allow you to browse their database of coupons, check the coupons you want and print them all at once. If you are shopping on the Internet, there are almost always discounts to be had if you know where to look. 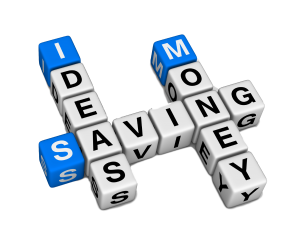 For people who want to have savings on-demand, check out App Advice to see the latest and greatest money saving apps!